Built in 2006 this 1513sf (58'x26') self service car wash is comprised of 2 covered bays and one open "truck bay." The bays contain wand type brush washers with coin operated units. 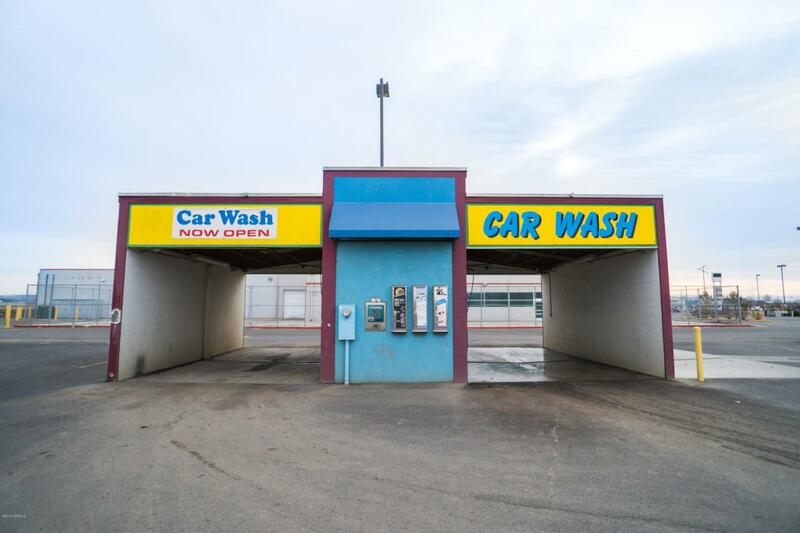 Ideally suited for a local investor that can be on-site daily and build up the clientele This car wash sits directly behind the former CED electrical building and Taco Bell.